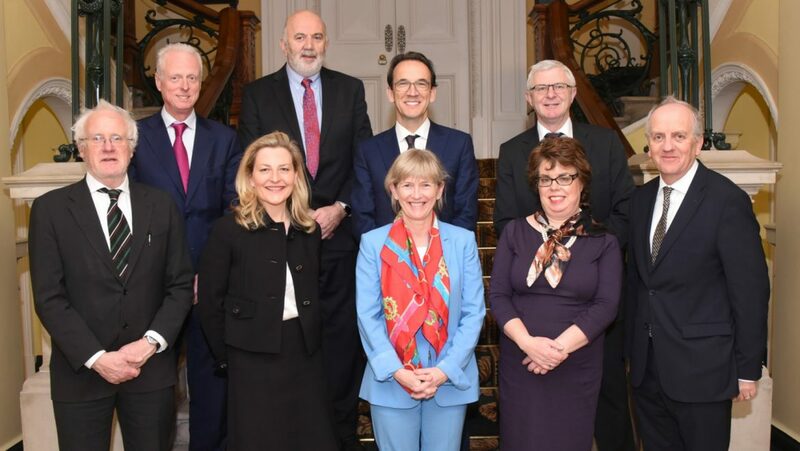 President of the Royal College of Physicians of Ireland, Professor Mary Horgan convened a meeting with the Deans of the seven medical schools on the island of Ireland to discuss closer collaboration between undergraduate and postgraduate medical schools. The meeting was attended by Professor Horgan, Professor Michael Gill, Head of School of Medicine, Trinity College Dublin, Professor Des Leddin, Head of Graduate Entry Medical School, University of Limerick, Professor Arnold Hill, Head of the School of Medicine, Royal College of Surgeons in Ireland, Dr Carmel Malone, Head of School of Medicine, National University of Ireland, Galway, Professor Pascal McKeown, Head of School and Dean of Education, School of Medicine, Dentistry and Biomedical Sciences, Queen’s University Belfast, Professor Michael Keane, Head of School of Medicine, University College Dublin and Professor Paula O’ Leary, Head of School of Medicine, University College Cork and Mr Michael Farrell, Interim CEO RCPI. Strengthening the seamless continuum of medical education is essential to the provision of quality healthcare. Ireland has a reputation globally for excellence in medical education and continues to attract international students to its university medical schools every year. Academic programmes and clinical knowledge and expertise must be interlinked in order to provide the best care and outcomes for our patients. Maintaining strong connections with our university colleagues is integral to the provision of quality patient care. Expertise relating to safe medical practice resides within university medical schools and postgraduate medical colleges. I look forward to further meetings to discuss ways we can work together to improve medical education through new, innovative subjects that can give our doctors of the future essential skills in business, technology, history of medicine and other areas outside of core subjects. We are fully committed to supporting our universities to continue the tradition of a seamless delivery of medical education in Ireland from undergraduate to internship, postgraduate specialist training and beyond. 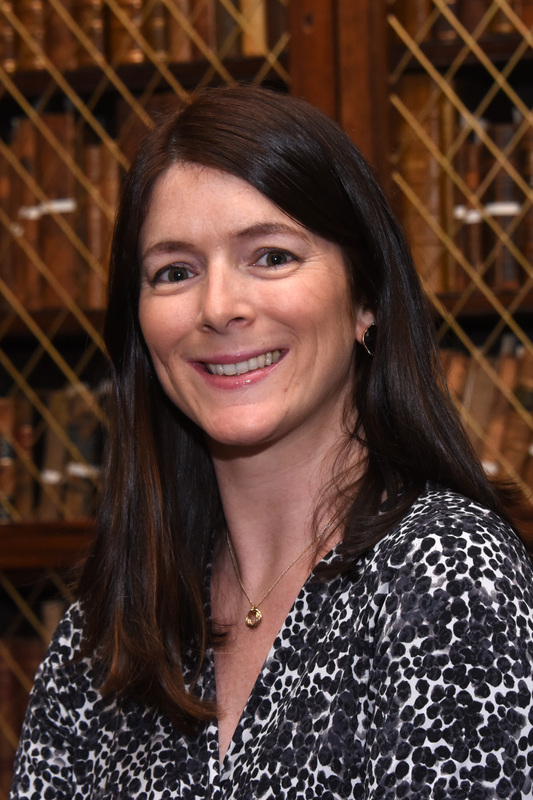 The Royal College of Physicians of Ireland is the largest provider of postgraduate medical education in Ireland and houses six of the thirteen postgraduate training bodies in Ireland.